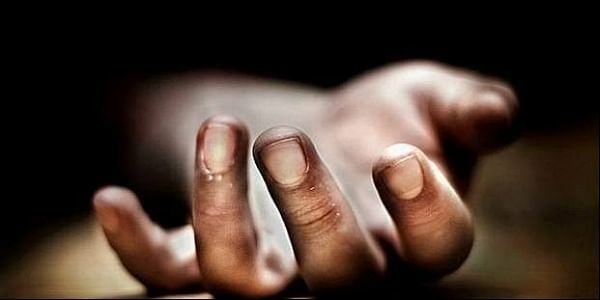 An engineer was killed in a road accident in Jharkhand's Gumla district on Friday when his car collided with a pick-up van. RANCHI: An engineer was killed in a road accident in Jharkhand's Gumla district on Friday when his car collided with a pick-up van head-on, police said. Krishna Kumar Bharti, posted as an engineer in the Rourkela Steel Plant, had come home on a holiday. He was going to Lohardagga district from Gumla when the accident occurred at Dedang village, a police officer said. The driver of the pick-up van fled. The intensity of the crash was such that the car was left mangled trapping the engineer inside.